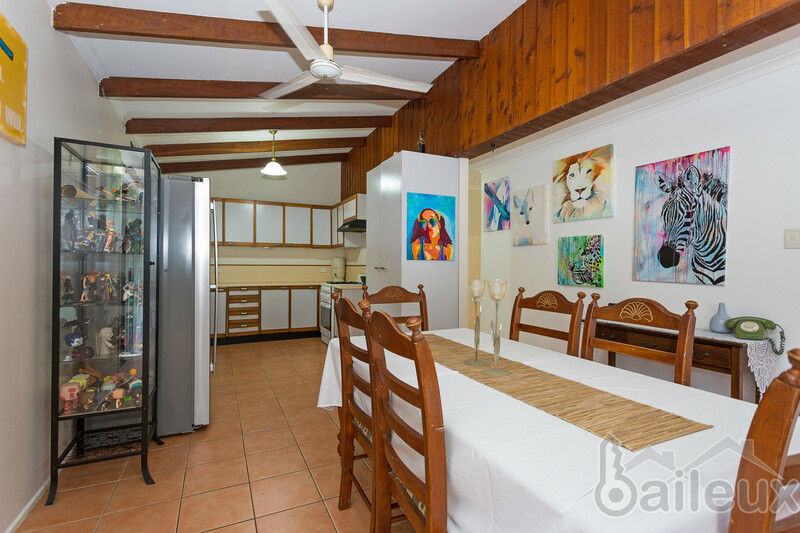 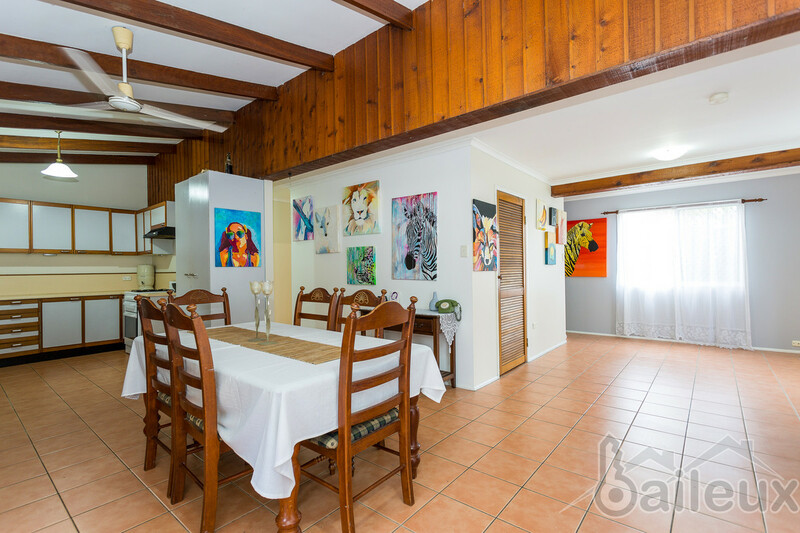 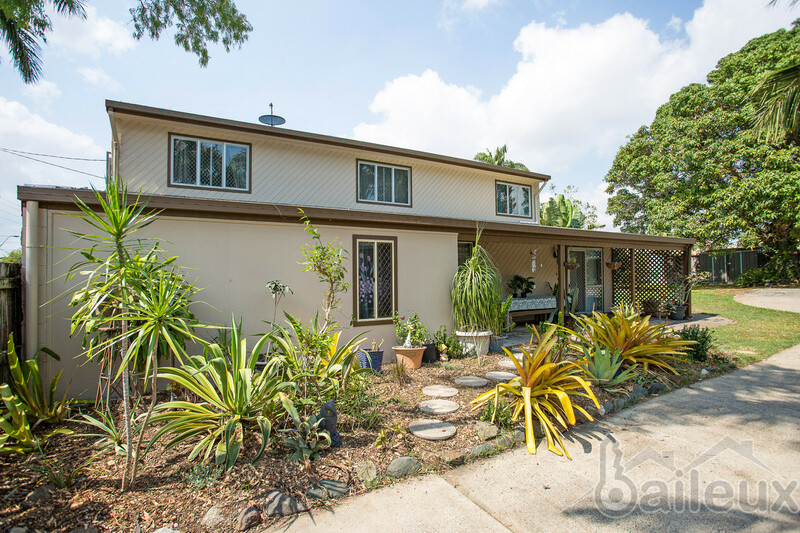 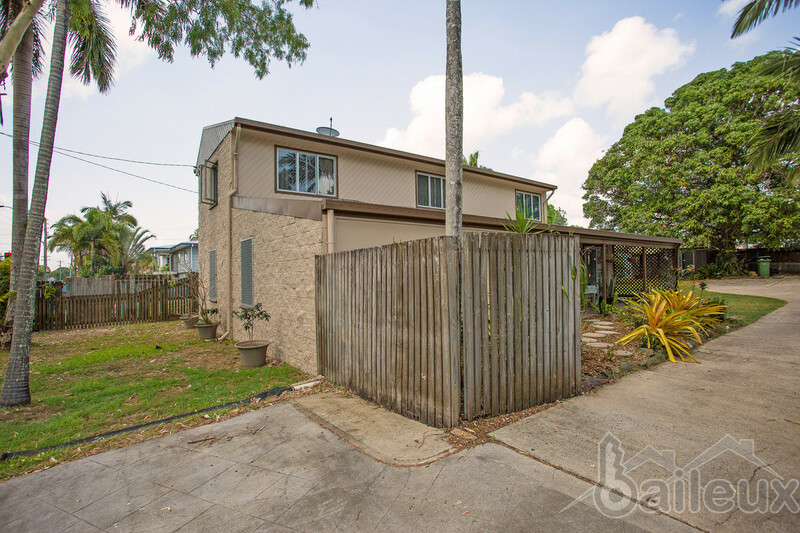 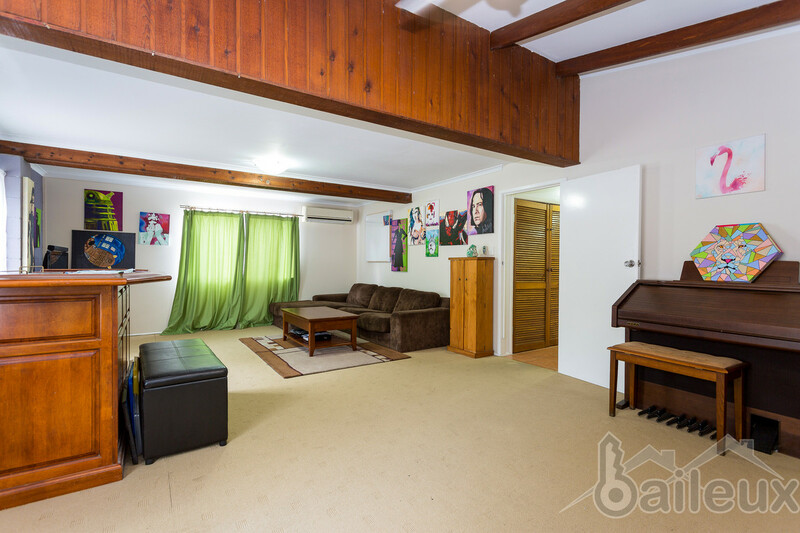 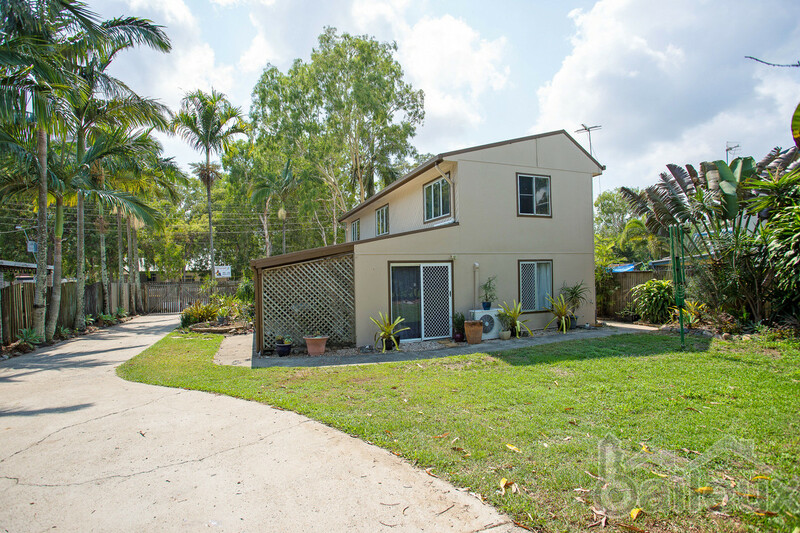 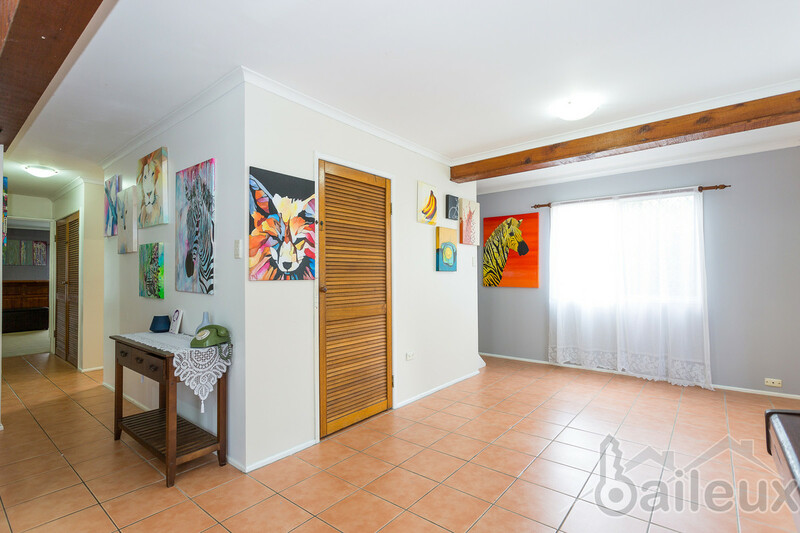 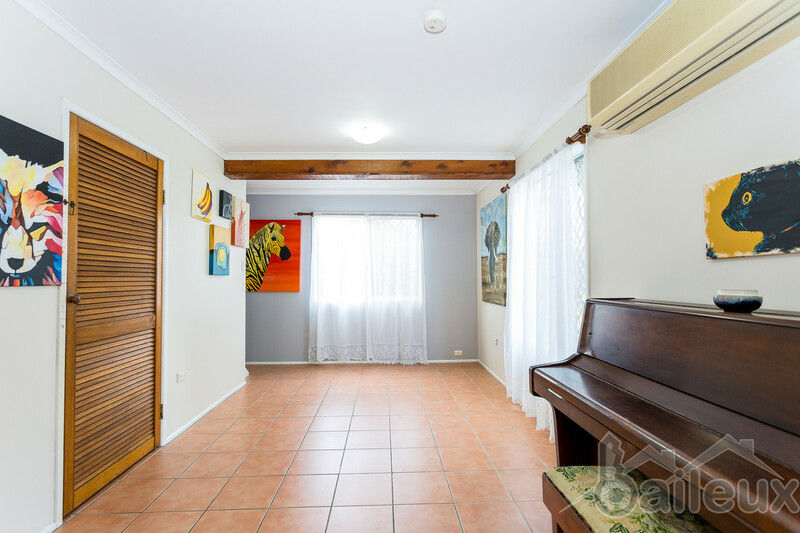 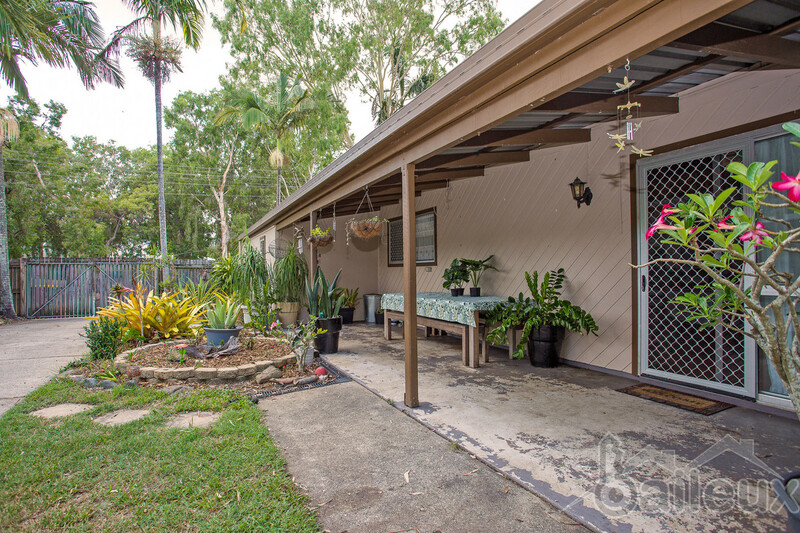 Located within walking distance to Pioneer High School and Beaconsfield State School. 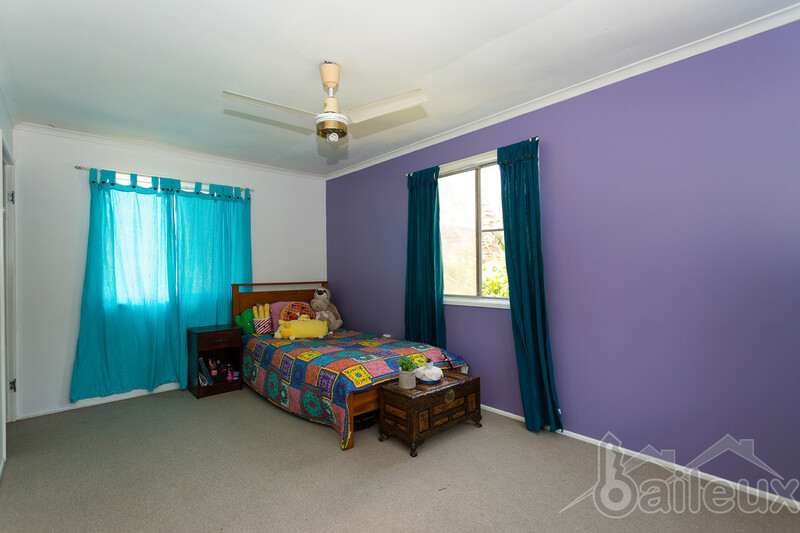 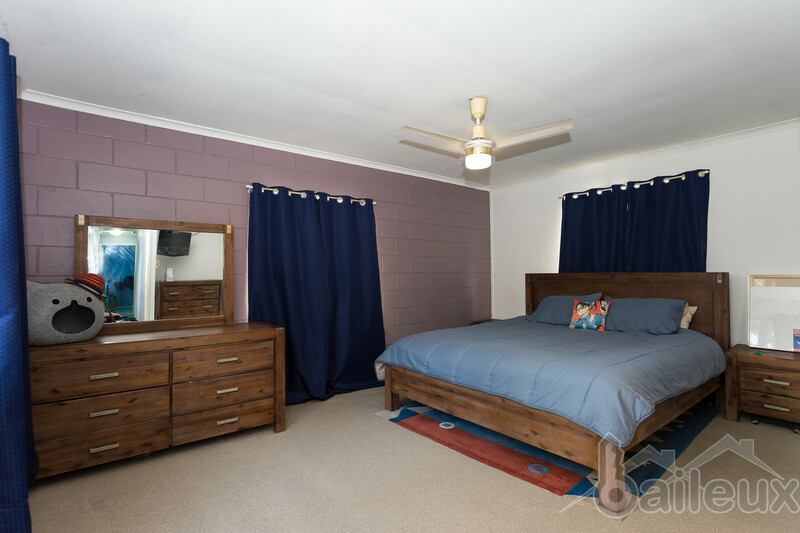 Home has been built with the family in mind with 3 very spacious bedrooms upstairs, main with en-suite all with builtin wardrobes and ceiling fans. 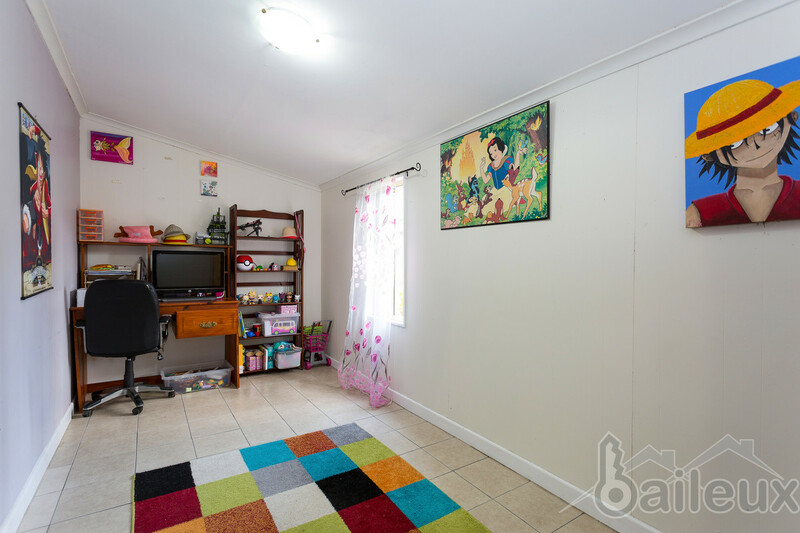 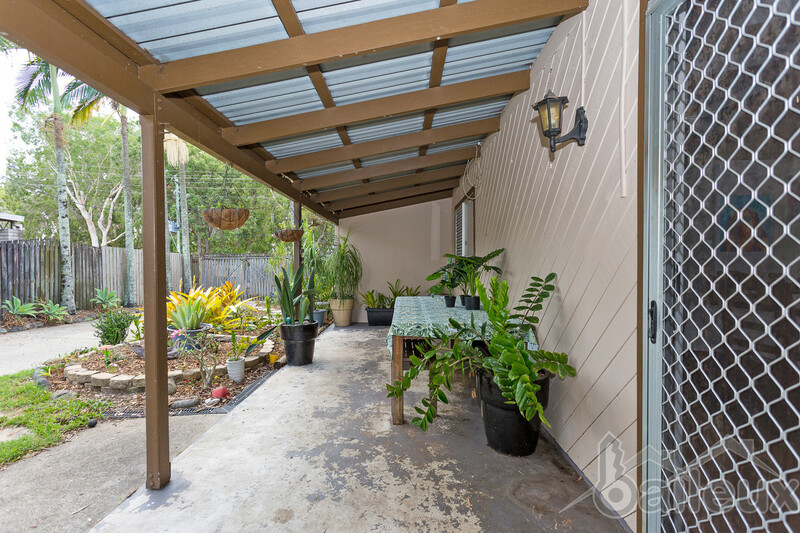 Downstairs has extra large air-conditioned family room with a separate area for office/playroom. 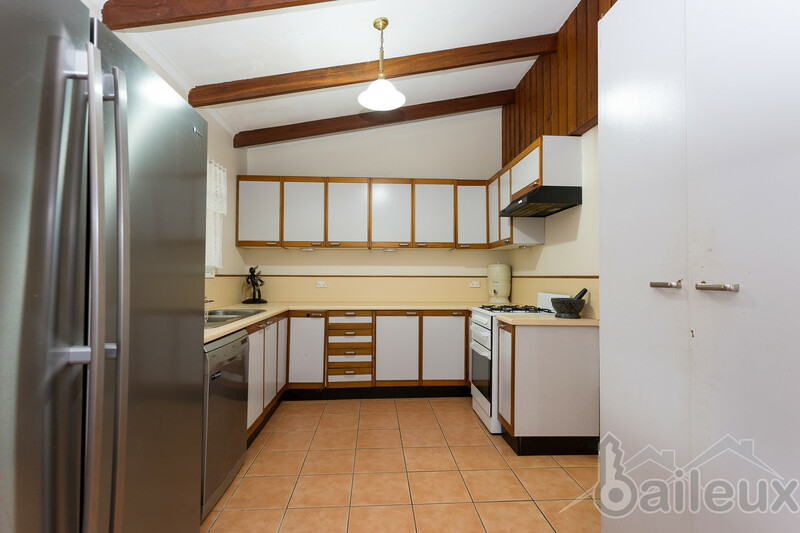 Open plan kitchen with new gas stove, new dishwasher and ample room for side by side fridge/freezer, pantry, loads of cupboard space including overhead. 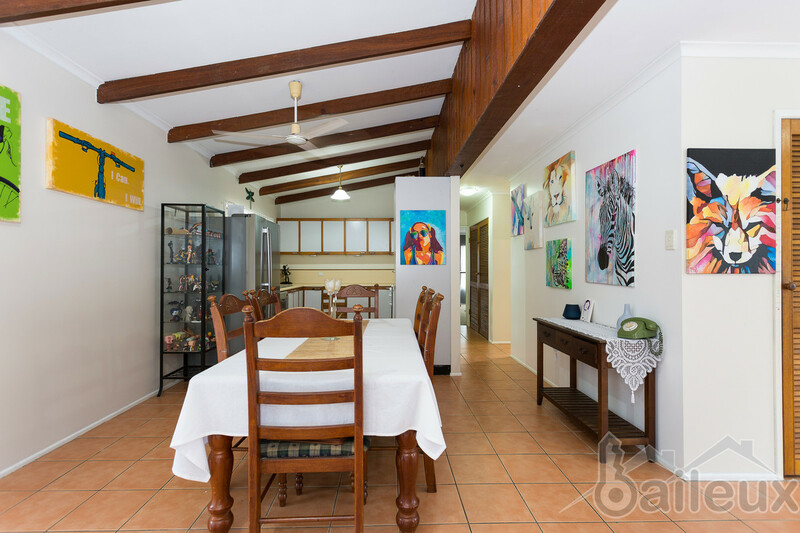 Dining area shares raked ceilings with kitchen and is tiled for easy clean. 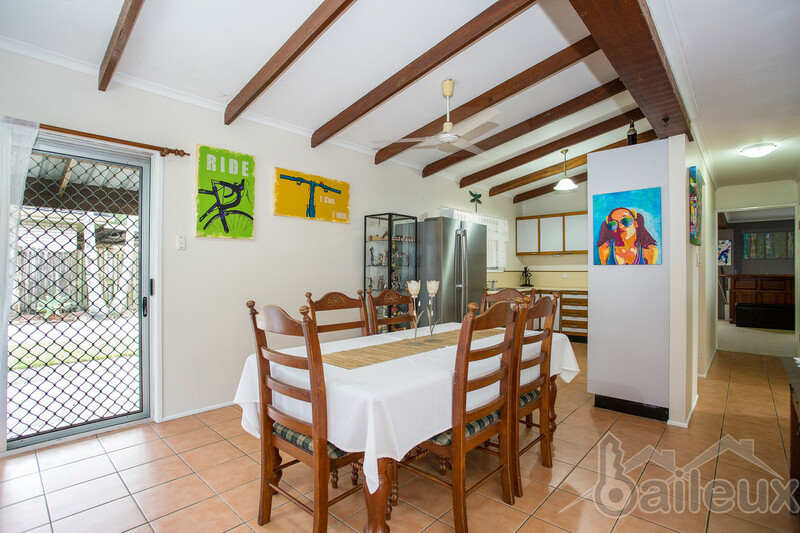 Second family area along side dining room. 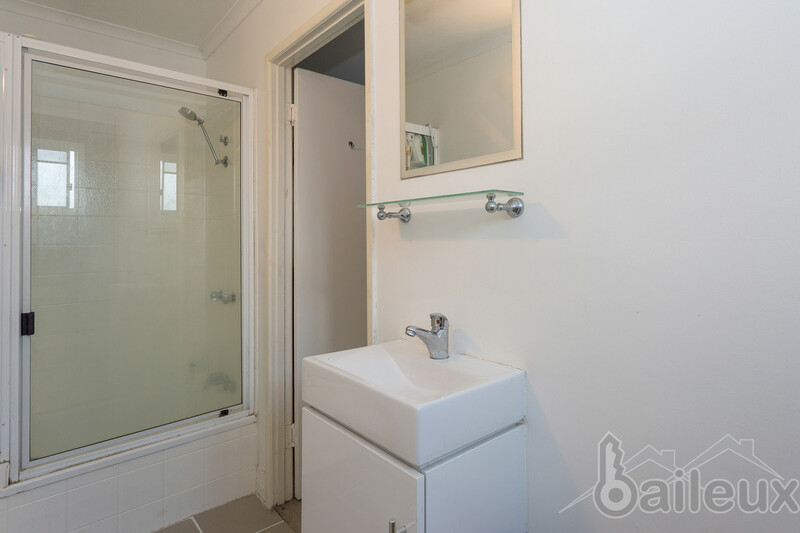 Main bathroom on bottom level with bathtub and separate toilet. 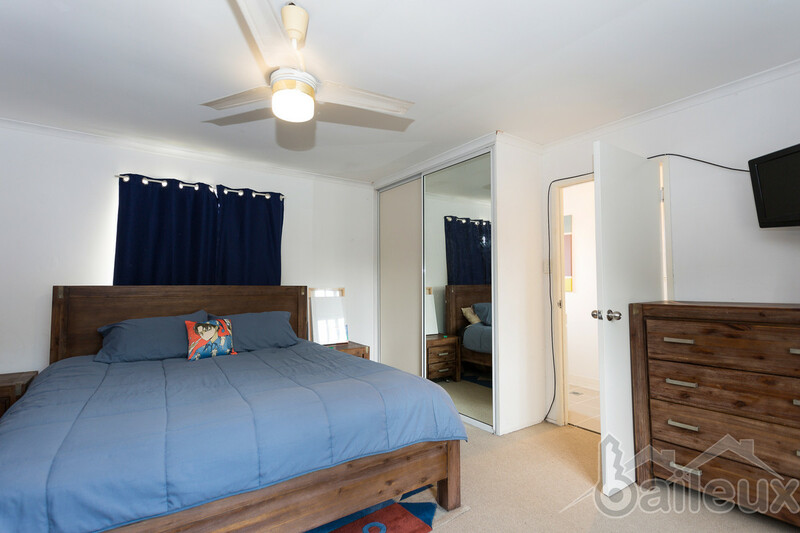 Over sized laundry with direct access to back yard. 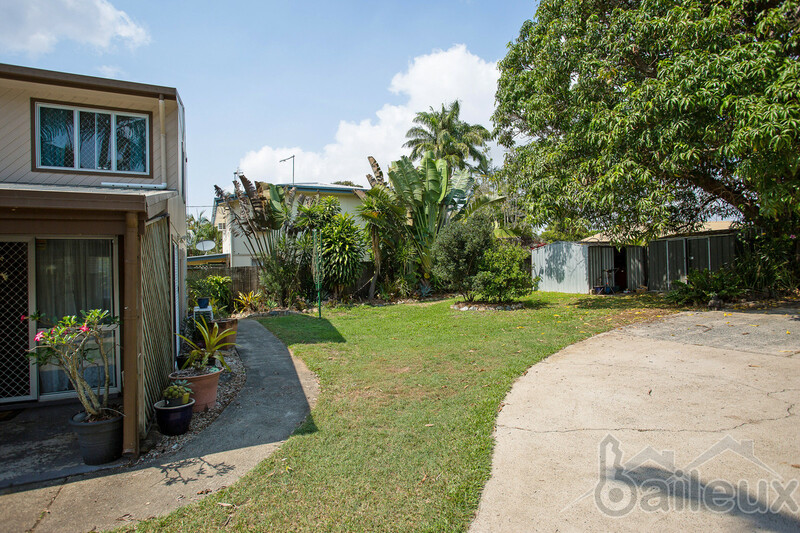 Undercover entertainment area opens to the fenced yard which will fit up to 8 cars, definitely room for a semi trailer or caravan and room for a 2-4 bay shed with concrete pad in place and power already in place ready to connect, 2 garden sheds for storing and room for the children to play. 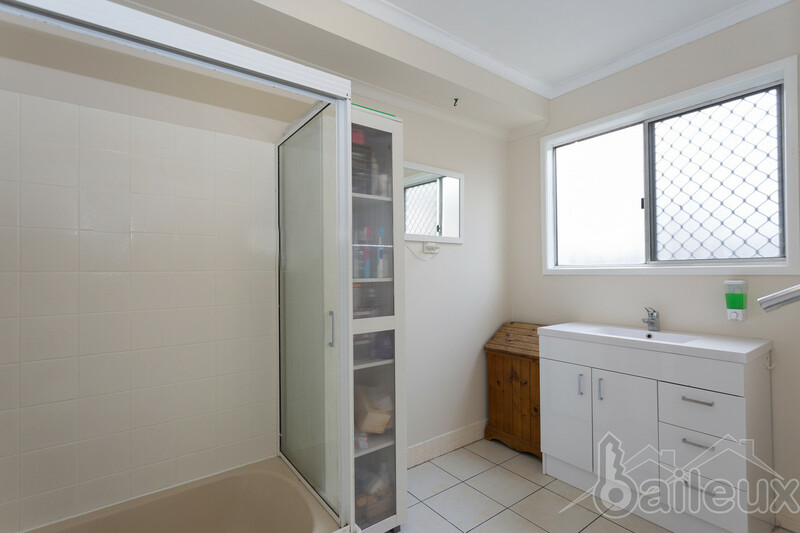 Bus stop within 10 meters, kindy across the road and major shopping 5 minutes by car. 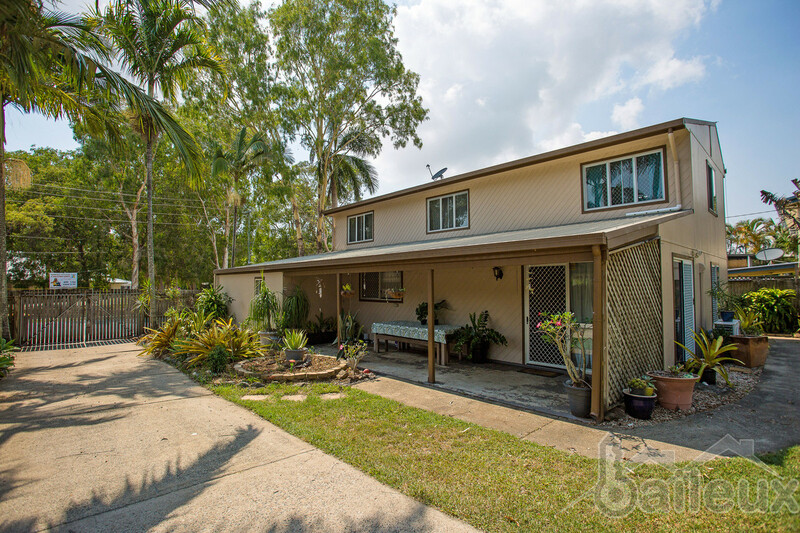 Open house each Saturday 10-10.45am or inspection by appointment. 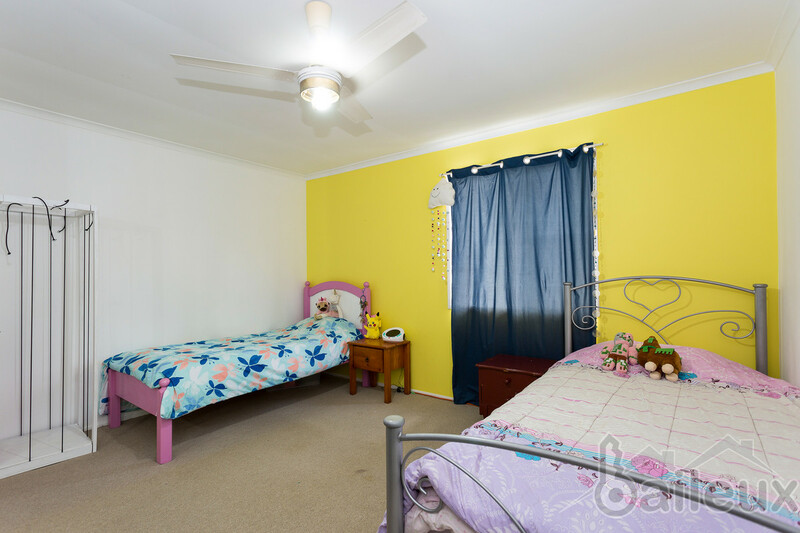 Lida 0421940558.